A high-quality free stand bathroom tumbler made in very high quality glass and coated in chrome or gold. 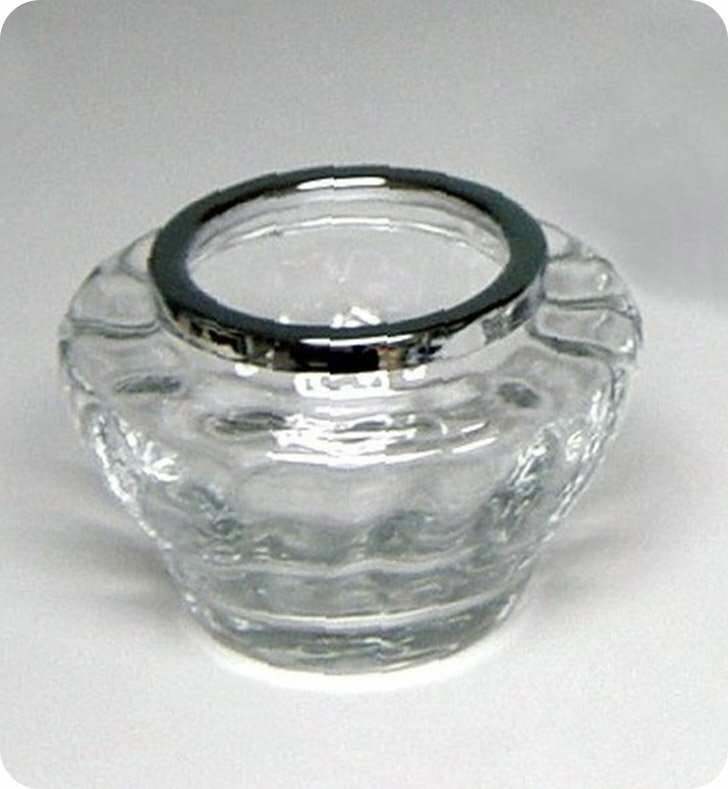 This toothbrush holder from the Windisch Complements collection is a contemporary-style toothbrush holder/tumbler. Made in and imported from Spain. Perfectly compliments your decorative personal bath.